Course: number of classes x £6. Drop in on the day: £10 (Improver sessions only). This basic course is structured to take you from your first steps to your first milonga (social dance). 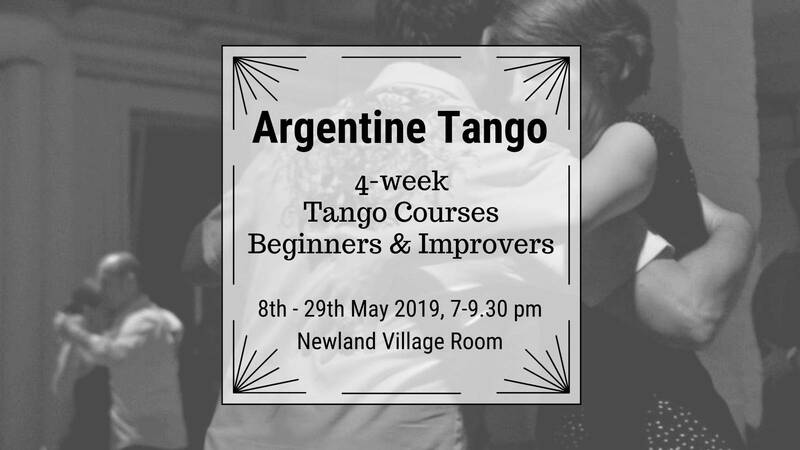 The emphasis is on dancing in a social context and you will learn about dance floor navigation, the music, the codigos (tango etiquette) and the embrace. The calendar shows tango classes, tango workshops & booked private classes with Tango Teacher Bärbel Rücker. Course: number of weeks x £6/person. 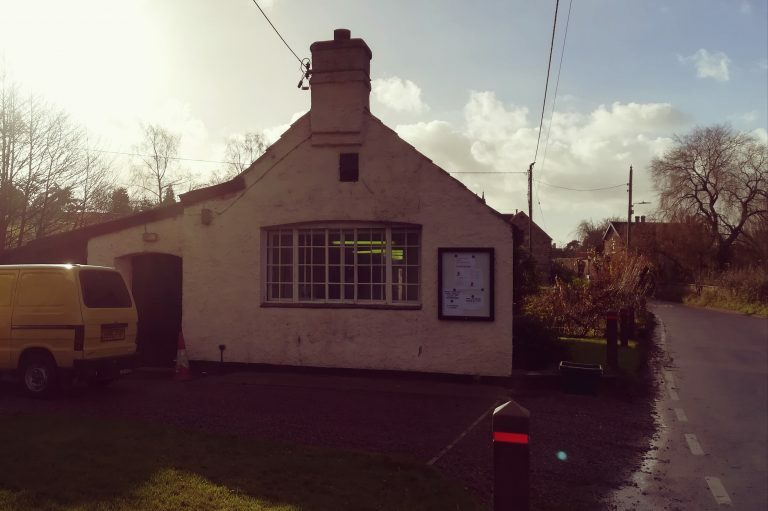 Drop in on the day: £10 for Improver session. On the first day in cash. For private tuition please check ‘Private Lessons with Bärbel’. There was the suggestion to park along the street close to the hall or considerately down in the village!